Yesterday social media was lit after stylist and cultural leader Didi Monsta went to Sunday World to reveal that he has had enough of Cassper Nyovest, who apparently still owes him some coins since November 2017. Didi mentioned that Cassper has failed to pay him R60 000 for Didi’s styling services such as styling for Nyovest’s ‘Baby Girl’ music video and of course the historic Fill Up FNB Concert. “But now it’s been almost eight months and he goes on social media bragging about his timepieces that cost thousands of rands,” Didi told Sunday World in the article. 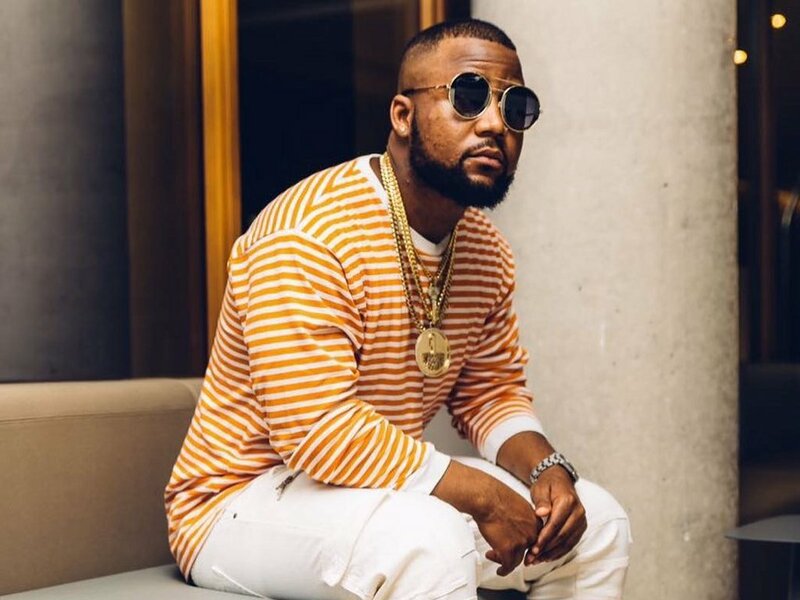 The youth icon also explained how he went beyond the call of duty, even using up his own money for travels, accommodation, food and 7 assistants to secure the lion costume which Cassper was wearing during Fill Up FNB concert & additional styling services. Initially R80 000 was the price but Didi was asked to cut it down to 60k but no payment has been made. Didi went to the extant of revealing screenshots of his conversation with Cassper which reveal the source of his frustrations that involve back and forth comments between the two. The screenshots reveal that Didi is suing Cassper for this.